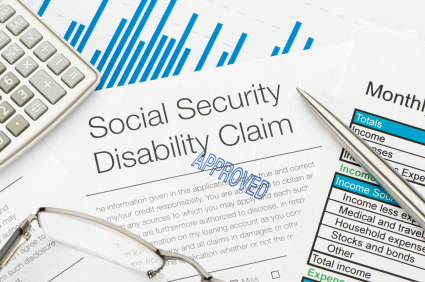 As has been widely reported, the federal trust fund for the Social Security Disability Insurance program will be exhausted by 2016 if no action is taken. This has prompted some observers to declare that the trust fund is in crisis or “on the brink.” It is true that by 2016, tax revenues will cover only about 80 percent of scheduled benefits. However, Congress has never permitted such a cut in benefits, and there is no reason to expect that it will, especially since, as the National Academy of Social Insurance points out in a new brief, the solution is not controversial. 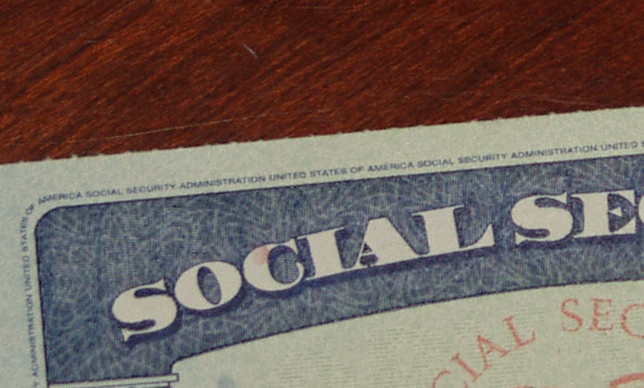 Congress may temporarily reallocate part of the 6.2 percent Social Security tax rate from the Old-Age and Survivors Insurance (OASI) trust fund to the Disability Insurance (DI) trust fund, which would allow both funds to pay full benefits until 2033. Similar reallocations have taken place 11 times since Disability Insurance began in 1957, both from OASI to DI and vice versa. The last reallocation, in 1994, was only designed to keep DI solvent for a short period, so the current shortfall is not a surprise. Instead of a reallocation, another alternative is to increase the DI tax rate by 0.2 percent, which would fund full benefits for the next 75 years. To be sure, Congress does need to take action. These modest benefits are a lifeline for 8.8 million disabled workers and their families, and they cannot be cut. 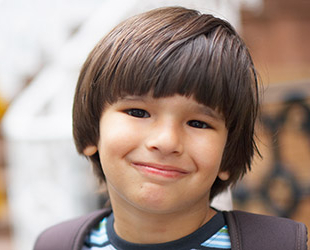 However, the projected shortfall is an indication that straightforward action is necessary. It is not a crisis.